Explore Florida with Gemini. 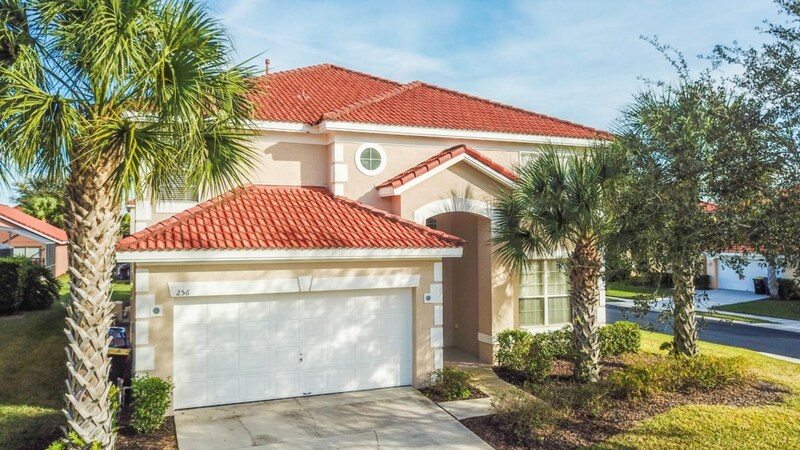 Find great vacation rental deals for your dream Orlando vacation home rental. 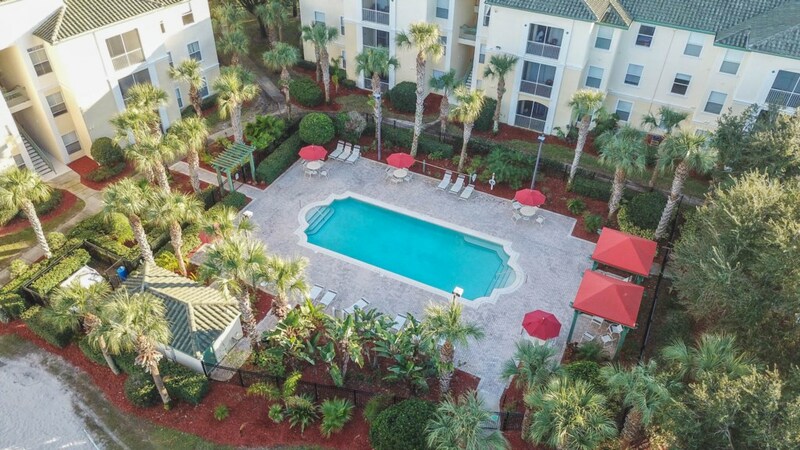 We have a great selection of luxury vacation rentals with private pool all located very close to Disney World and all the other Central Florida attractions. All our luxurious vacation rentals are family-owned and provide the perfect base from which to explore Orlando and beyond! Spacious, private poolside vacation retreats offering privacy for your relaxation after a day at the Theme Parks! It's time to create your dream Disney vacation with just one click..
We were very pleased with the unit. Not only did it meet our expectations, it exceeded them. From the comfy couches to the well appointed kitchen finishes, everything was spot on. Upon arrival, the unit was very clean and tidy. Our thanks to your cleaning staff. I have told many people of our experience at Legacy Dunes, and the friendly manner in which you present yourself and company. I am quite confident we will be staying with you again in years to come. This is a very nice property. The home was nicely appointed and plenty of pool toys to keep kids busy. The garage games and setup was wonderful as well. We had a great stay. Grocery stores were close by. This property is far enough away from the tourist trap but close enough to get to the tourist destinations quickly. Rich was very nice and very communicative. We will stay again. Dont give it a second thought if you want to have a wonderful family vacation to Disney, visit the beaches and enjoy life long memories at the pools...on a budget! 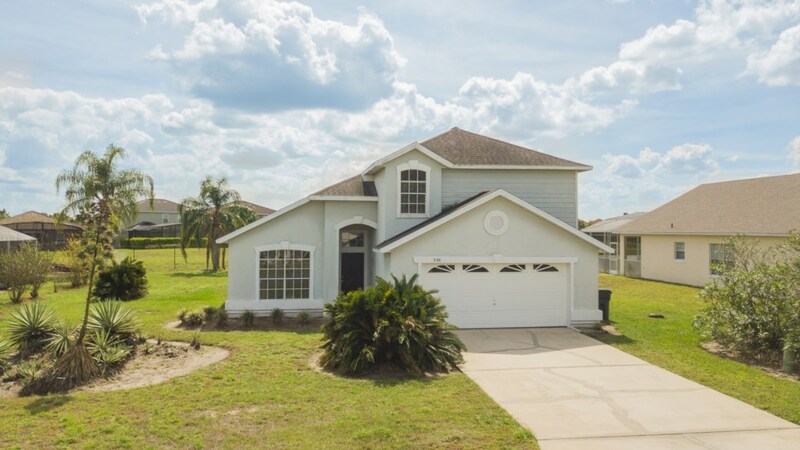 This house is located 3 miles from the Disney parks, less than 8 minutes from a clean grocery store (Publix) and an hour or so from Clearwater beach and Cocoa Beach. It is a quiet, gated community and the club house is beautifully equipped with a slide and game room for teens. We have been singing the praises about the property management team, this house, its location to theme parks and easy of communications to the owner. Suffice it to say, we would highly recommend you jump on this opportunity to rent this home!